A San Francisco headquartered tech firm is doubling its employee headcount at its Irish office as it prepares to support its growing European customer base. Asana, a web and mobile application designed to help teams manage their work, has just crossed the $100m revenue mark and reached 60,000 paying organisations for the first time. With a recent market valuation of $1.5bn, the work management tool provider now has eight quarters of accelerating ARR (around 90pc) under its belt. In order to support this growth, with a particular focus on the EMEA region, Asana plans to grow its 48-strong team at its Dublin office to 100 employees by the end of the year. Head of EMEA Robbie O'Connor said that the company expects that this strong growth trajectory will continue in 2019. "Dublin is a customer facing office so the new roles will be in the areas of support, sales and marketing. Many of the roles will be made available immediately but we hope to reach 100 members this year," he told Independent.ie. 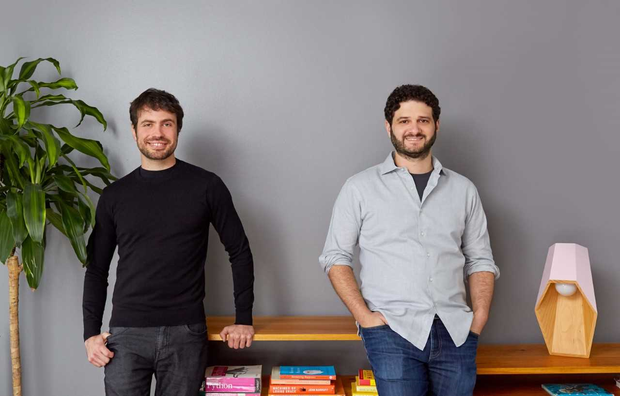 The idea for Asana was first conceived in 2008 when founders Justin Rosenstein and Dustin Moskovitz were building software at Facebook and needed a tool to cope with the platform's rapid team growth. Moskovitz co-founded Facebook at Harvard University with Mark Zuckerberg, and Rosenstein helped create the platform's 'Like' button. Asana currently boasts almost 450 employees across offices in San Francisco, New York, Dublin, Sydney and Vancouver, with plans to open a Tokyo hub later this year. Head of EMEA Robbie O'Connor said that the Dublin hub - recently located at Hatch Street, close to messaging tool partner Slack - is hugely important to the company as it acts as a gateway to their best performing European markets. The jobs announcement follows the company’s Series E raise of $50m in December, just 10 months after a $75m investment, and the funding is also expected to drive Asana's new product offerings, which includes new end-to-end solution, Asana for Marketers and Creative Teams. Some of the project management software's early adopters included the likes of Uber and Airbnb but it is now also used by long-established companies such as GE, Deloitte and Air France. Asana has also recently appointed its first independent board member Anne Raimondi, who has worked with leading SaaS companies including Zendesk and Survey Monkey. "Work management is transforming how teams around the world collaborate, and Asana is an instrumental leader in creating and shaping this rapidly emerging category," she said. "I’m excited to share my experience of helping hyper-growth SaaS companies drive results, while strategically scaling teams and talent, with Asana as they embark on their next stage of global growth."